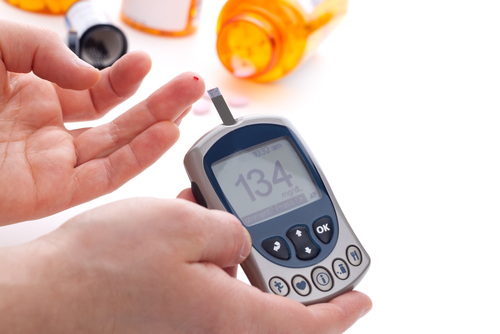 We screen at risk people for Diabetes. Doctors, nurses and healthcare assistants run diabetic clinics for Type 1 and Type 2 Diabetic patients. Patients are seen according to need. Dr Harrison runs a specialist clinic for more complex insulin dependent diabetics, this service is provided for Horton Park Medical Practice patients and patients of other local practices. These clinics are supported with dieticians and interpreters. These clinics are run by the Health Care Assistant, you will be sent a text or a letter for an appointment. 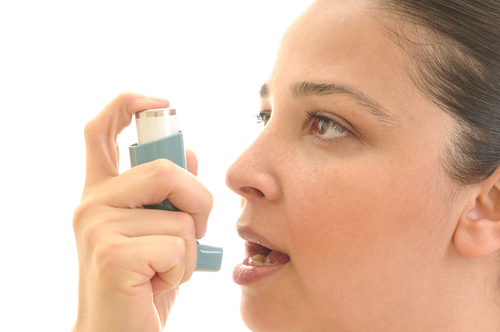 The nurse can also help to show you how to use your inhaler correctly. The practice nurses and healthcare assistants offer simple health screening and will also give advice on stopping smoking. Make a routine appointment to see a doctor as soon as you think you may be pregnant. We have antenatal clinics at both surgeries. Post natal care is provided by your doctor during normal surgery. The Midwife is employed by Bradford Hospitals NHS Trust but runs antenatal clinics every Wednesday afternoon at Horton Park Surgery. There is good evidence that smoking damages your health and increases the risks of heart attacks, stroke, cancers and diabetes. We recognise that patients need help in trying to stop smoking and we would like to offer patients help with this. Dr Sarah Escott also regularly performs joint injections to shoulders, knees, elbows and fingers for all our patients. Problems with your teeth, gums and jaws should be dealt with by your dentist. If you haven’t got a dentist, contact NHS Bradford Districts CCG Patient Liaison Service (PALS) on 0300 311 22 33, and they will help you find one. If you need urgent dental treatment (severe dental pain or swelling) ring NHS Bradford CCG Emergency Dental Service on 111.